Mention the names Krug and Mondavi and even some of the most causal wine drinkers show a sign of recognition. 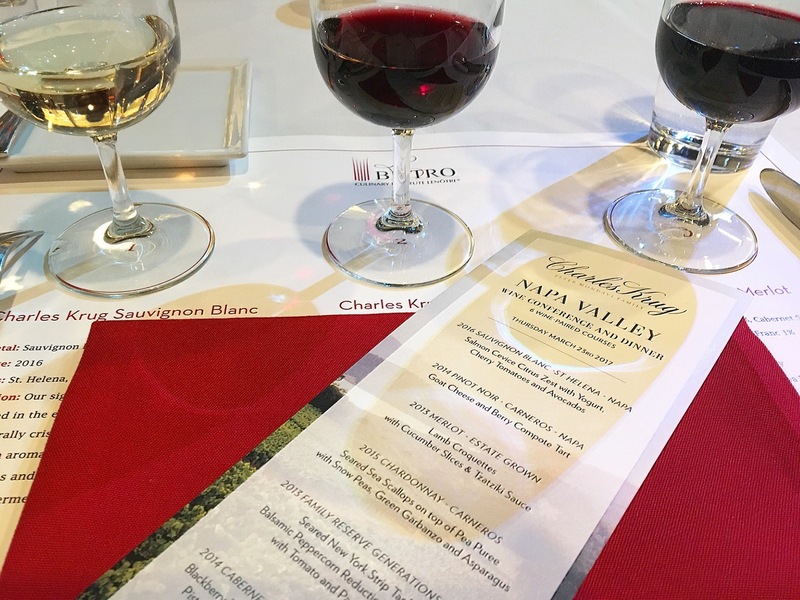 Founded in 1861 by Charles Krug and later purchased by Cesare Mondavi, Charles Krug Winery is the oldest winery in Napa Valley. 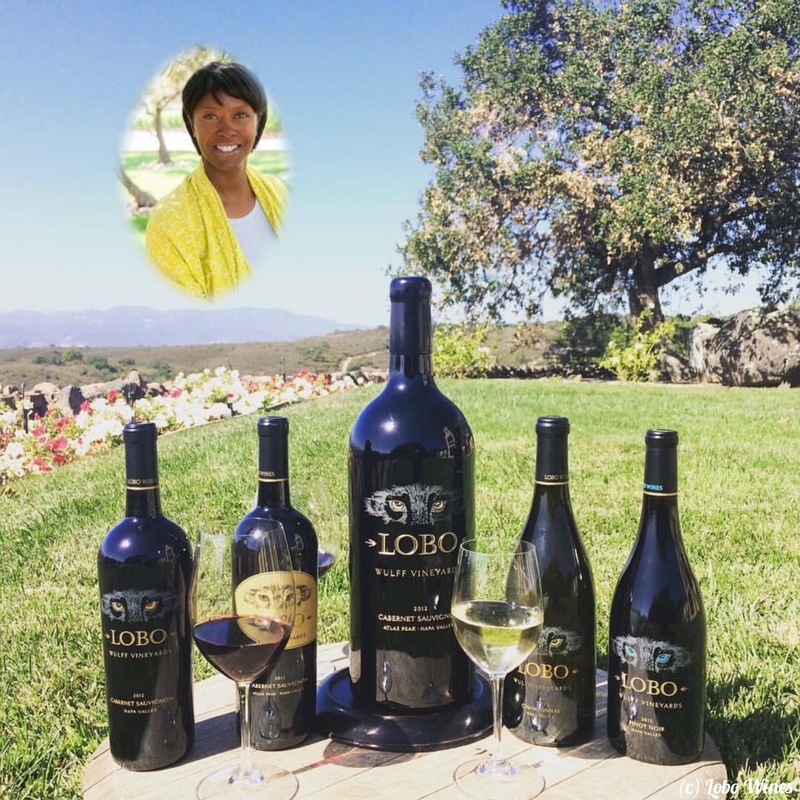 The winery was owned and run by Peter Mondavi, Sr. until his death in 2016 and today is under the tutelage of his sons, Marc and Peter, Jr. Stacy Clark is the fabulous woman charged with winemaking duties and also is the winemaker and owner of her own label, Galland Clark Wines. A visit to St. Helena in northern Napa is not complete without a visit to this beautiful and legendary and historic winery. Many years ago I was on a business trip in San Francisco and my husband had come along to join the fun after the, er um, work. I recall sitting in the wine bar at Ferry Plaza Wine Merchant trying to decide what to try. I absolutely love the Ferry Building in San Francisco and always take a walk through whenever I’m in town. And I always, always stop by the Ferry Plaza Wine Merchant and Wine Bar to have some wine and soak in the atmosphere. It really is one of my favorite places there. It’s a fantastic place to people watch and I love seeing all of the vendors selling their meats, cheeses, etc. 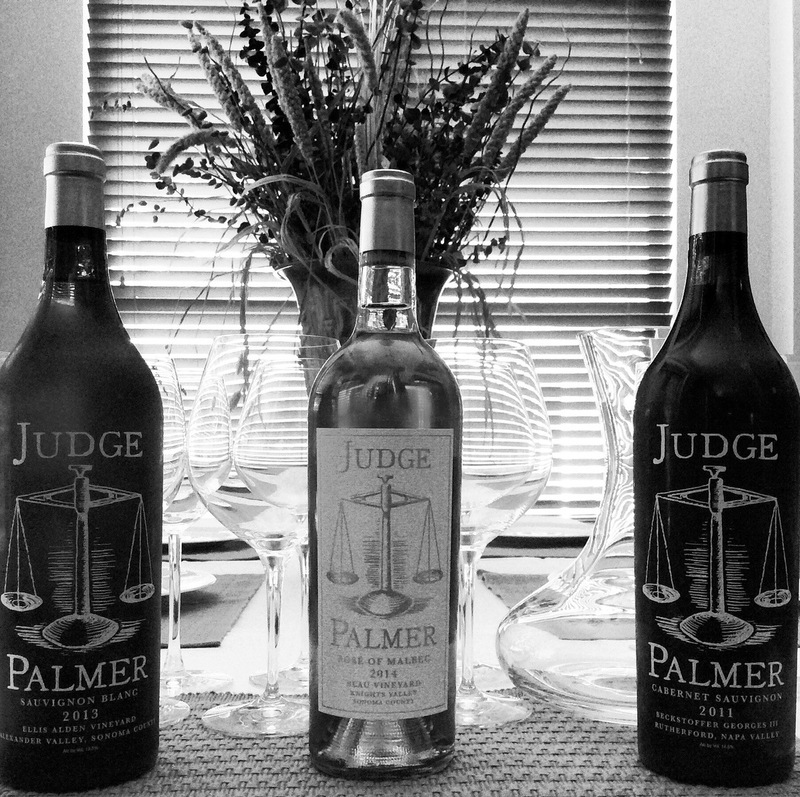 The selection is constantly changing and you have the option to do a flight, a two ounce “taste,” or a regular five ounce glass. My husband kept it simple and made a beeline towards the Pinot Noir and ordered himself a glass. I of course, wanting to try a wide variety of wines, tried the red wine flight. I’m sure whatever I had was good, but I was so taken with my husband’s glass of Pinot that I forgot about everything else. This was my first introduction to Étude and their wonderful Pinot Noir. I have no idea what made him hone in on the wine, but it was a great decision. We asked our server about the wine and he told us it was from the Carneros region in southern Napa and Sonoma. 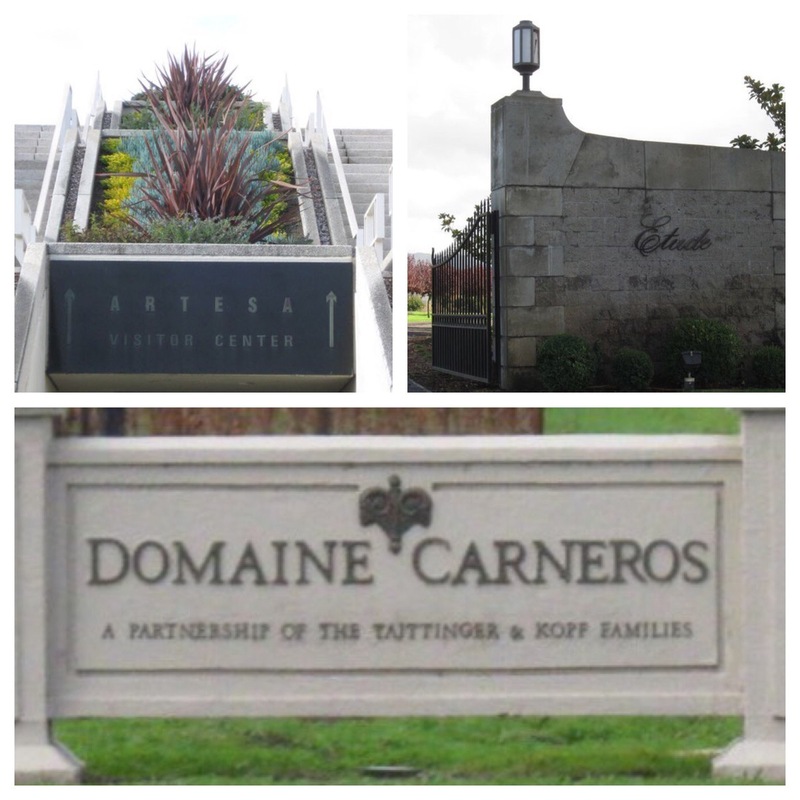 I did some research on my own of the Carneros region and learned that Pinot Noir and Chardonnay thrive there. Well, that did it. 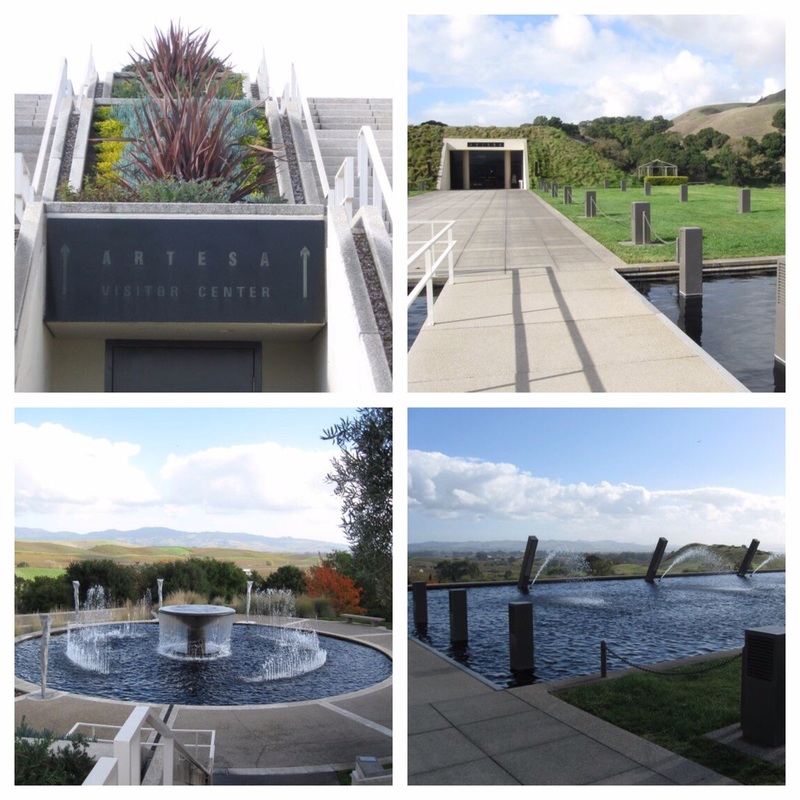 I was already planning a trip to Carneros the next time I headed west. Fast forward some years later and my husband and I took a trip out to Carneros. I was in San Francisco again on business and was a bit short on time with meetings and such, so we decided to just hire a town car for the day and have someone drive us out to wine country. The price wasn’t too bad and we certainly weren’t forking over the bucks for a limousine. 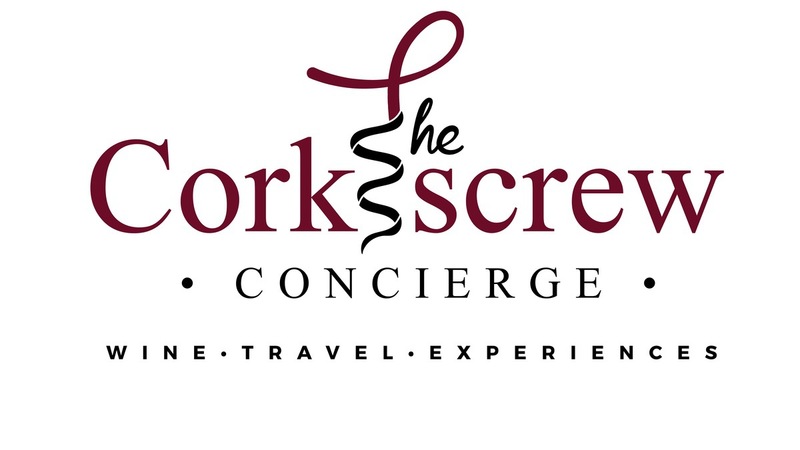 While there are several companies that will take you to some pre-selected wineries, I decided on just hiring a driver because I wanted to be able to choose the places to visit. 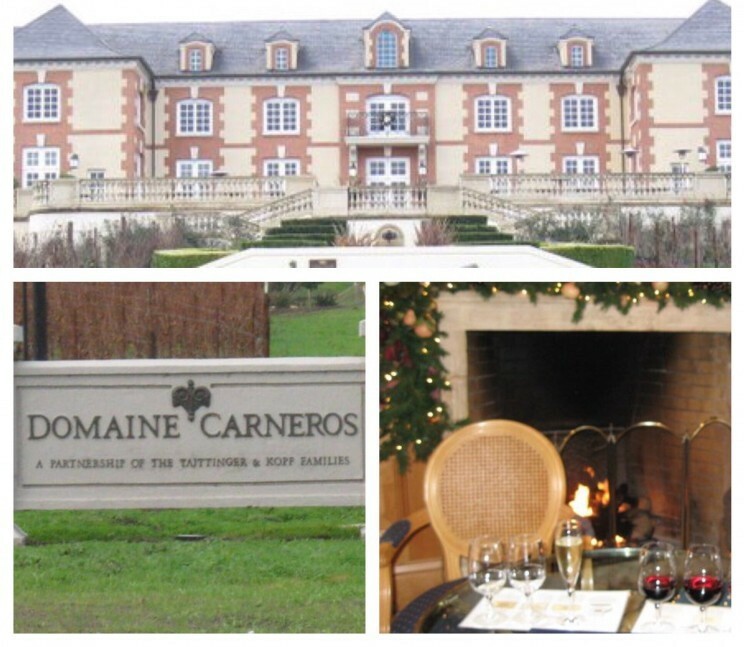 I was all about discovering the Carneros Pinot Noir. I’d done some research and emailed our driver prior to our trip telling her all of the places we wanted to visit. Based on the information I gave her, she figured out the best route and visitation order based on location and also called ahead to all of the places to set up times for us. Less work for me (not that I really mind) and this allowed us to make a full day of tasting and no one had to be the designated driver. Well when our driver arrived to pick us up from our hotel, she showed up in a stretch limo. Hello! I knew it was going to be a great day! So while I didn’t want to spend the money on a limo, we were upgraded for free. The next time I’m in this position, it will be VERY difficult to just hire a regular car. So this is how some folk live?! I was definitely spoiled. After an hour of riding in the back of our comfy limo from San Francisco we arrived at our first stop in Carneros which was the aptly named Domaine Carneros. They are all about the sparkling wine and Pinot Noir. This place was impressive and I was hoping the wine lived up to that impression. Yeah, it did. We got there right at opening and it was cool out so we sat in front of their beautiful fireplace and had our tasting. It made for a very relaxing experience. We were the first ones there and had the place to ourselves. It’s not always possible to get to a place in the middle of the week or very early in the day, but I always try to do so when I can to avoid the crowds. It just makes the experience so much more personal because you’re not rushed and actually get to engage in conversation with the staff. Sometimes you can’t avoid the weekend and in those instances I try to go to places that require, or at least accept reservations. And don’t think that having a reservation automatically means you’ll spend more money or be subjected to some really snobby person that will be intimidating. Quite the opposite. 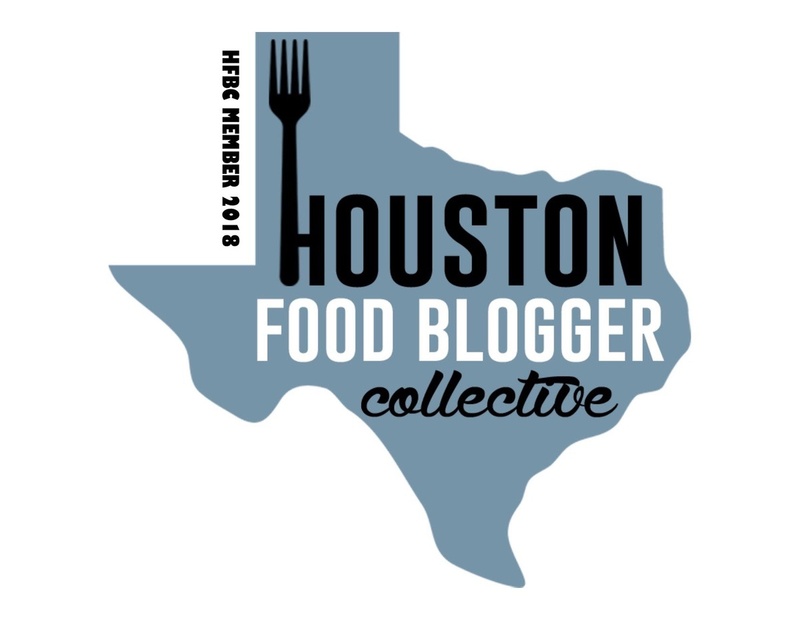 You will have their full attention and it’s generally been my experience that the staff want to talk to you and answer your questions when they have the time and aren’t running around trying to serve multiple people at once. I actually used to avoid making a reservation because I wanted to be anonymous and was intimidated by having to talk to the staff. But years of tasting has shown me that the personal route is the way to go. OK, back to the tasting. We opted for the Chateau Sampler which allowed us to taste two of their sparkling wines as well as two types of Pinot Noir. You also have the option to pair a cheese, meat or salmon plate with your wine. We’d not to long had breakfast so we just had the wine. We were quite cozy tasting right in front of the fireplace and I was very tempted to sit and have a glass of wine. But as this was our first stop of the day it was just not a good idea. Long story short, yes you should go! 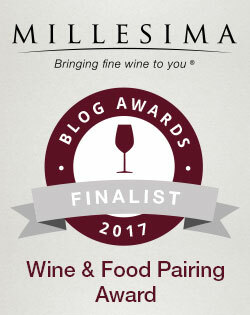 It’s a wonderful experience with great wines. Our next stop was the architecturally modern and quite impressive Artesa winery. This was very different from just about any winery I’d been to. Everywhere you looked, you were surrounded by art – stunning water features, beautiful landscape, exquisite buildings. Inside, there was even more art hanging wherever you looked. There was even some shopping to be done. OK, I succumbed and bought the cutest purse made out of wine corks. It’s actually one of my favorite purses – and I have tons of them. Artesa has a few different options for tasting. I recommend the seated tasting of their reserve wines out on their gorgeous patio. It costs a little bit more, but you’re there for the experience, right? Don’t get me wrong, sometimes I’m just not in the mood to spend a little extra. But if I’ve gone through all the trouble to go out there, I might as well get the most out of my experience. 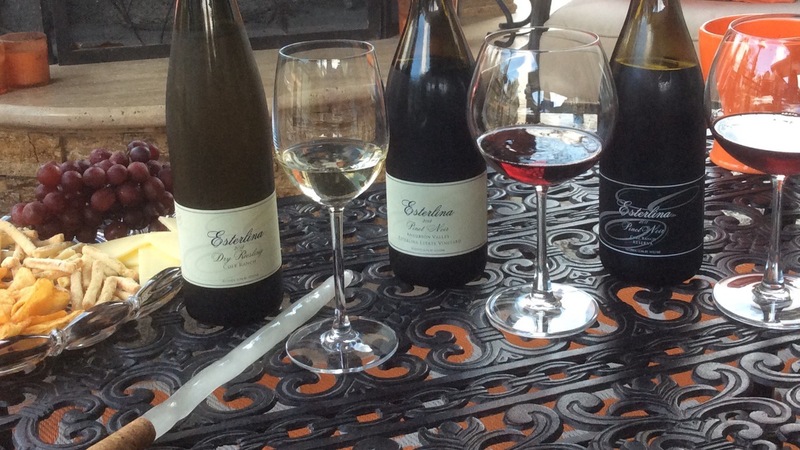 While I went there to taste the famous Carneros Pinot Noir, our tasting consisted of five wines – Chardonnay, Pinot Noir, Merlot, Cab, and a dessert wine. After telling our server that we were prompted to visit because of our love of Pinot, he also poured us an additional Pinot to taste. And while I did indeed enjoy the Pinot Noir, I also fell in love with the Cab and the Merlot. Go figure. This is a beautiful place with good wines to boot. Even if you didn’t like any of the wines (but you will), the scenery alone is enough to visit. Our third stop was the much anticipated Étude. The winery was not nearly as fancy as our previous two stops, but I’d already had the wine so I knew what was in store. 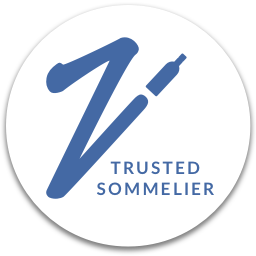 I always hesitate to join wine clubs (because I hate to commit and always enjoy tasting a variety of wines), but I already knew walking in the door that I would join theirs. We told our server about our initial discovery of Étude several years prior in San Francisco. And I have to say that every Pinot I tasted was better than the one before it. I also really loved their GBR red blend and their Cab, but the Pinots were out of this world. If I had any doubt about joining the wine club, once I tasted their Deer Camp Pinot, I was in. The Estate, Temblor, and Heirloom Pinots were also excellent. Étude has a few different choices in their wine club but I chose to join their Pinot Noir club which would provide me with four shipments of Étude Pinot Noir every year. I happily gave them my credit card info and was counting down the days until I received my first shipment. Now I’ll be honest, this is not the cheapest wine in the world but I find it worthy of the splurge a few times a year. 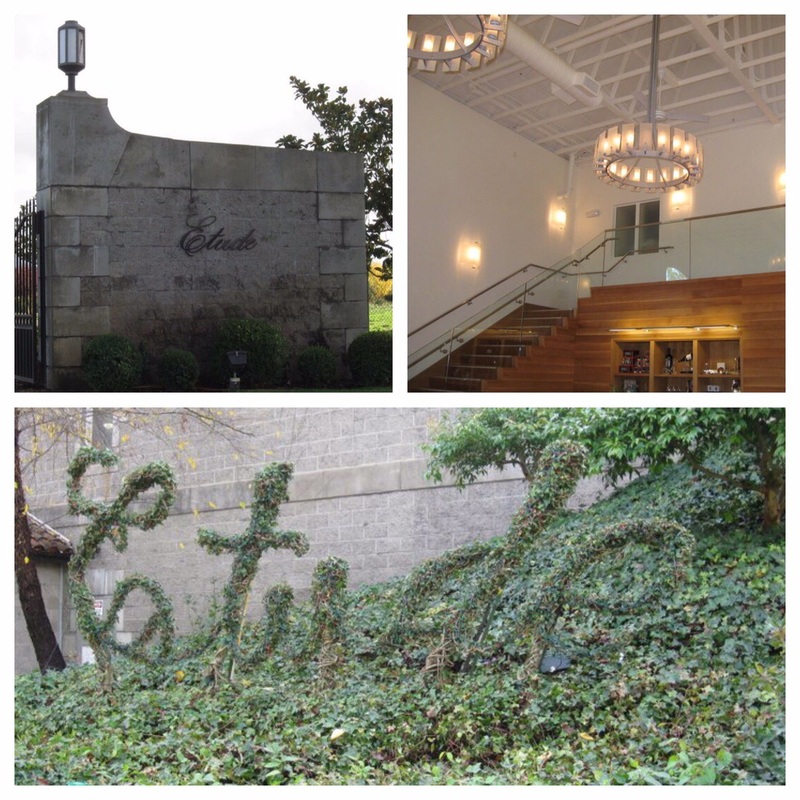 If you love Pinot Noir, Étude is definitely a must stop. Oh, and the brandy! What a discovery! They have a limited selection of brandy on site. The site where the winery sits was previously a brandy distillery and they sort of inherited all of the brandy that was left onsite. It’s a limited supply so once it’s gone, it’s gone. They have a Pinot Noir brandy and an XO brandy. Local laws don’t allow you to taste on site, so we bought some on faith. It was not cheap by any stretch (each bottle is $150), but once I tasted it when I got home I was kicking myself that I didn’t buy more. While I absolutely loved the Pinot, I’d go back just for the brandy. Our final stop of the day was McKenzie Mueller. This was certainly the least “polished” of the wineries we visited. It had more of a mom and pop feel to it, was very laid back, and I instantly felt at home. I love places like this. We did more of an extensive tour here and visited the vineyards and got an education of their winemaking techniques, the soil, and the vines. Inside the tasting room, which had the feel of a barn, we tasted seven different wines one of which was a 1996 Merlot which was fantastic. I also really enjoyed the Cab Franc as well as their current Merlot and of course their Pinot. So while I stopped in with the intention of getting myself some great Carneros Pinot, I ended up discovering some wonderful Merlot. And I absolutely had to take home some of that 1996 Merlot. After our lovely visit at McKenzie Mueller, it was time to head back to San Francisco. And it was so nice to be able to stretch out in the back of the limo after all that wine tasting. Not to mention that I needed a nap if I was going to make my dinner reservation where I would surely have some more wine.